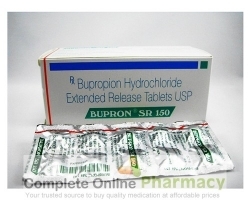 Fluticasone is a steroid. It prevents the release of substances in the body that cause inflammation. 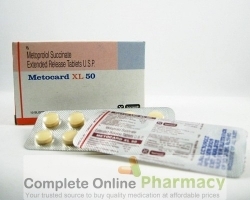 Salmeterol is a bronchodilator. It works by relaxing muscles in the airways to improve breathing. 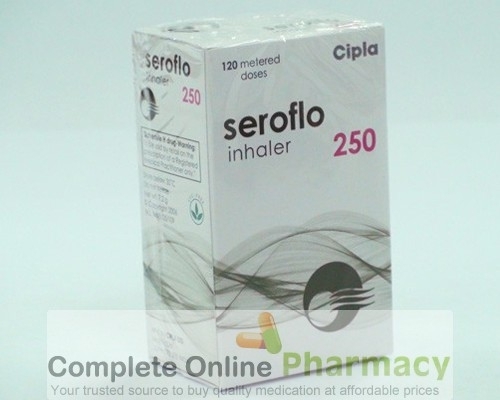 Fluticasone and salmeterol inhalation is used to prevent asthma attacks. It is also used to prevent flare-ups or worsening of chronic obstructive pulmonary disease (COPD) associated with chronic bronchitis and/or emphysema. 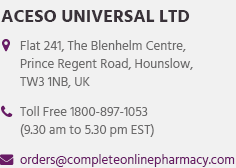 Fluticasone and salmeterol may also be used for other purposes not listed in this medication guide. Carry an identification card or wear a medical alert ID to let others know that you may need an oral steroid in an emergency. Seek medical attention if you think any of your asthma medications are not working as well as usual. An increased need for medication could be an early sign of a serious asthma attack. If you use a peak flow meter at home, call your doctor if your numbers are lower than normal. Store at room temperature away from moisture and heat. Keep the Advair HFA canister away from high heat, such as open flame or in a car on a hot day. The canister may explode if it gets too hot.